Life is a fleeting thing, and often it can be robbed from those who have only just begun to live it or are in the prime of it. And in the case of rugby players, you might think that for elite athletes, physical specimens at their peak and arguably the pinnacle of human athleticism, you might think that they have no fears of dying young. Well sadly, it can happen to anyone, and it is a tragedy when it does. From sudden illnesses to getting caught up in dreadful circumstances, here are some footballers who sadly left us far too young. It is understood that rugby great Vickerman took his own life in his Sydney family home in February 2017, and is survived by his wife Sarah and two young sons. The Cape Town-born lock played 63 Tests for the Wallabies between 2002 and 2011, before his retirement from the game in 2012 with a persistent injury problem. The former Brumbies and Waratahs player had been working in commercial real estate since calling time on his playing career. He remained involved in the game through his work for the Rugby Union Players’ Association. 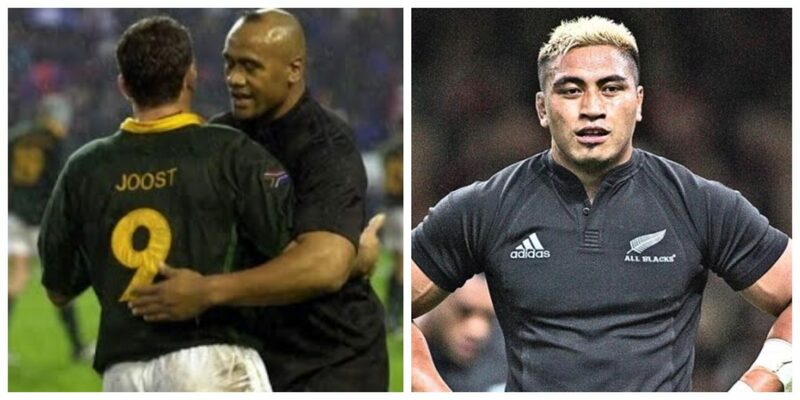 One of the finest rugby union players to have graced the game and a favourite son of New Zealand, Jonah Lomu died of cardiac arrest in November 2015. The powerhouse died at his home in Auckland surrounded by family. The former All Blacks winger, whose imposing physique and often brutal running game provoked in opponents equal amounts of admiration and fear, had suffered from health problems since calling time on his playing career in 2002 due to a rare kidney disease, nephrotic syndrome. He underwent a kidney transplant in 2004 and had been on dialysis treatment for the next decade. Lomu played in 63 Tests for New Zealand after making his debut in 1994. He scored 37 tries, including one that arguably defined his career – a bullocking rampage through, not past, several England players at the 1995 World Cup. His effort was later voted the greatest in World Cup history.